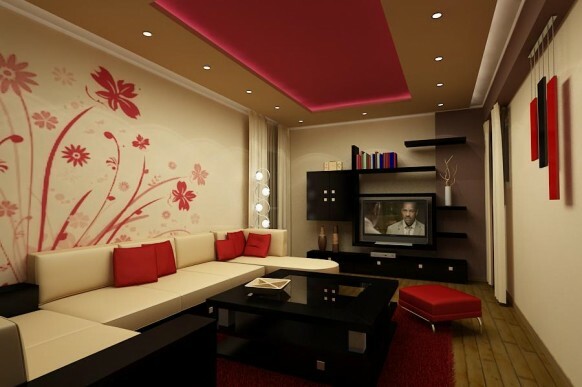 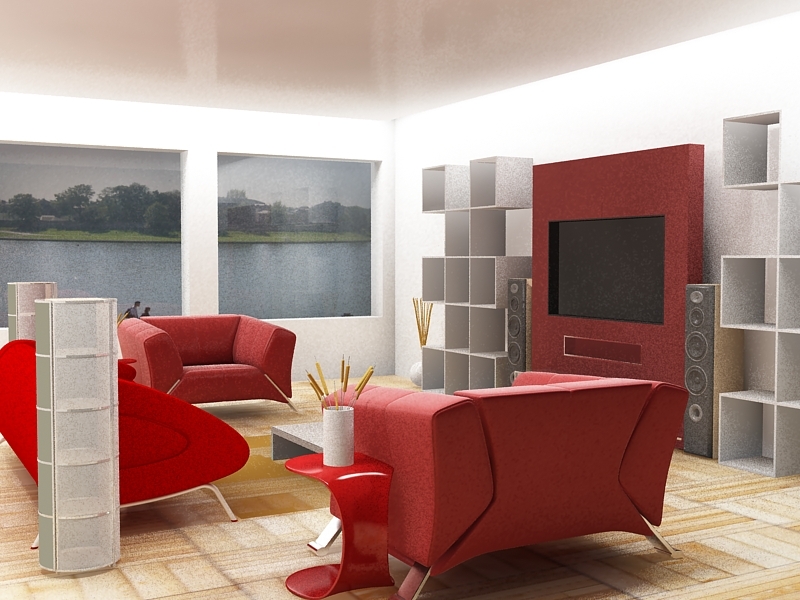 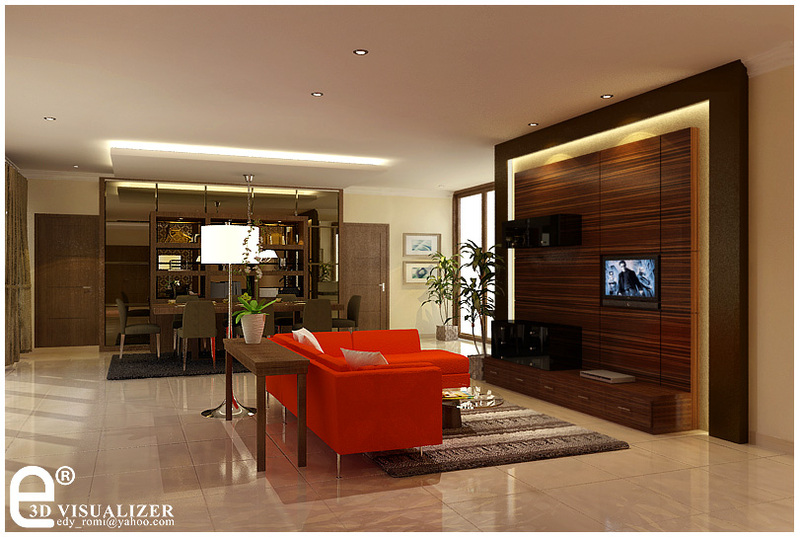 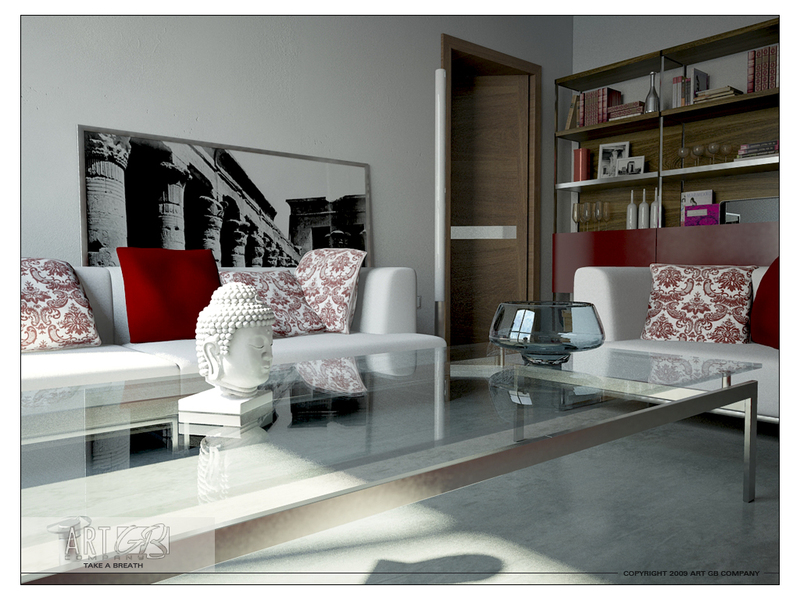 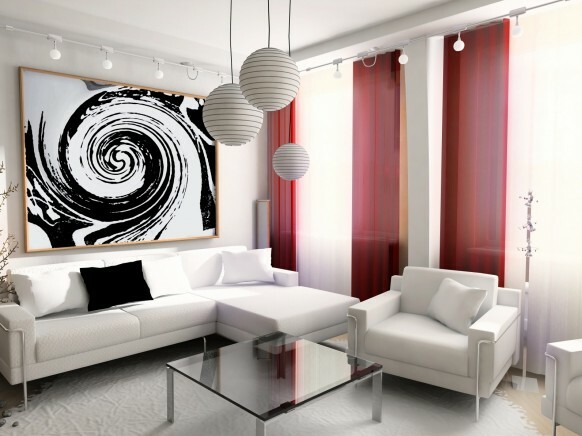 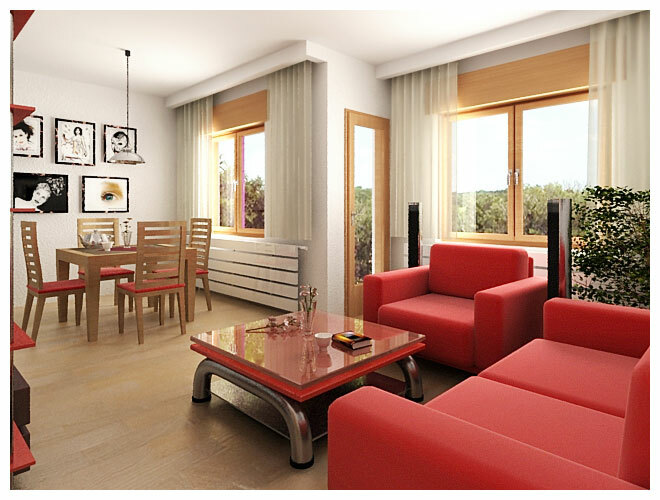 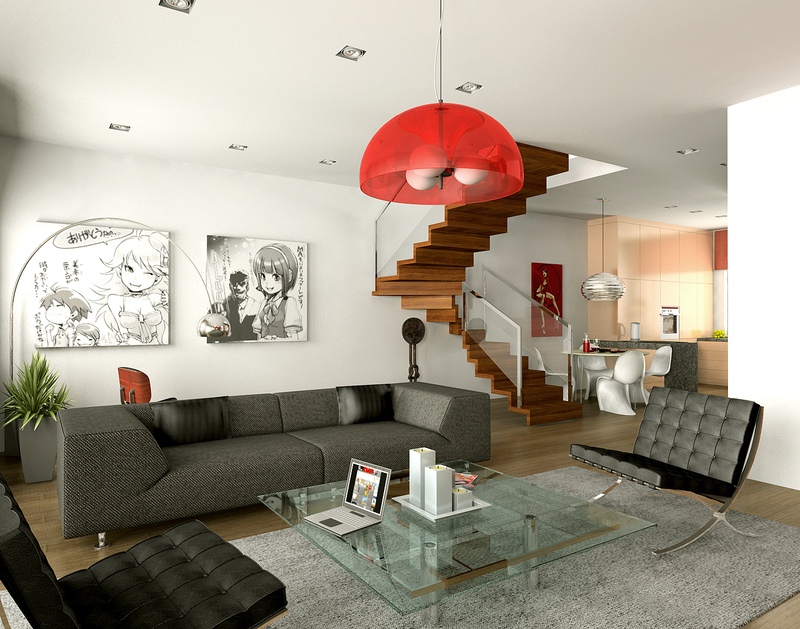 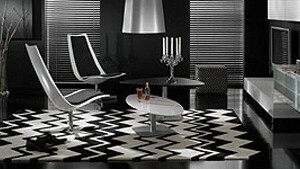 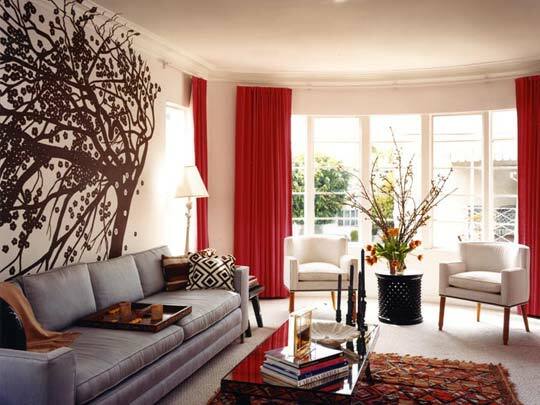 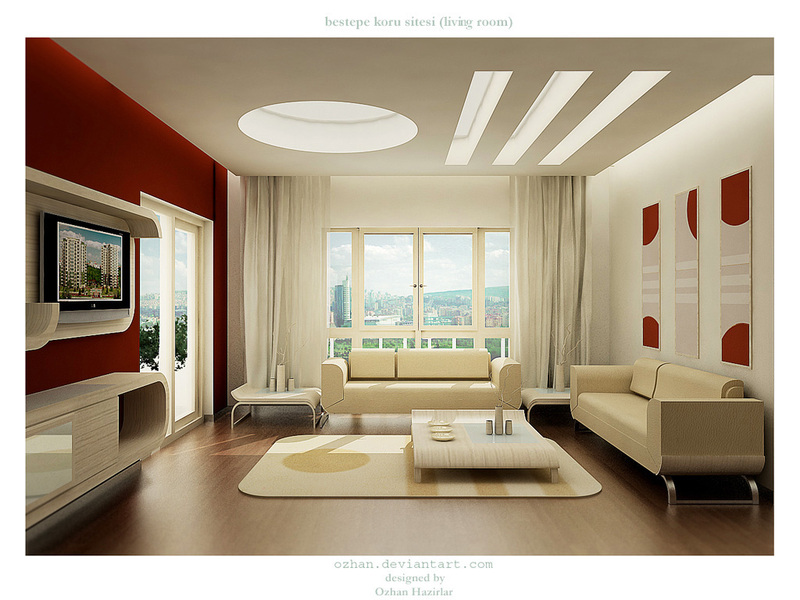 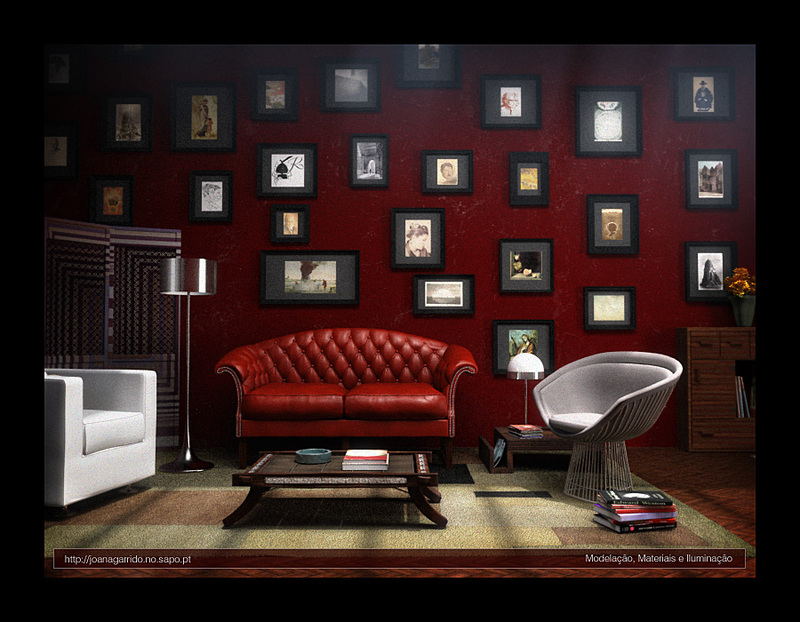 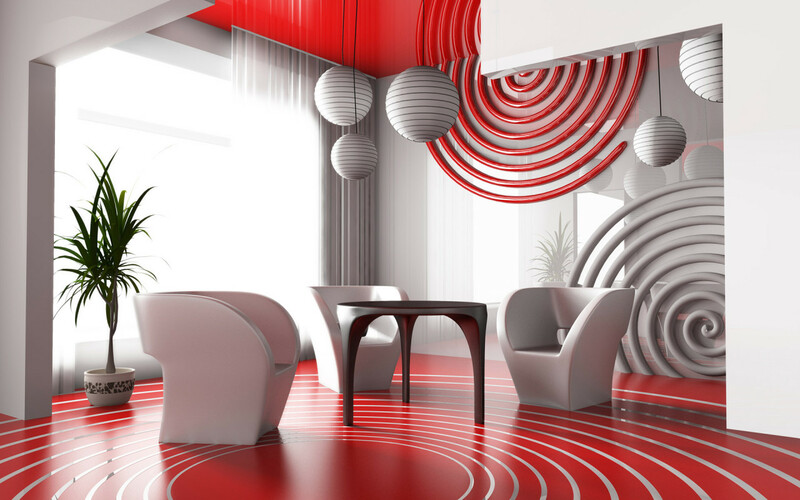 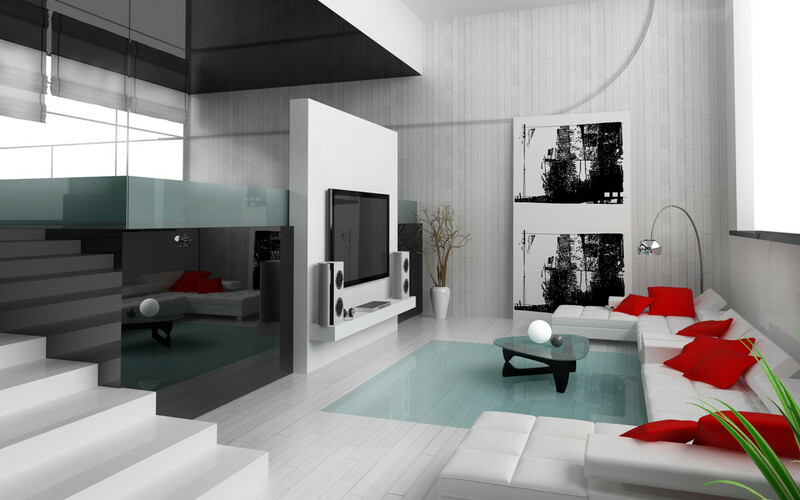 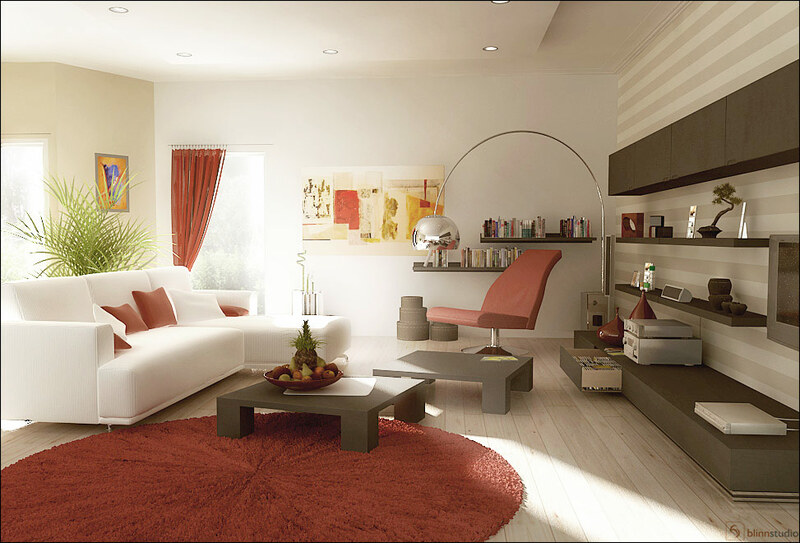 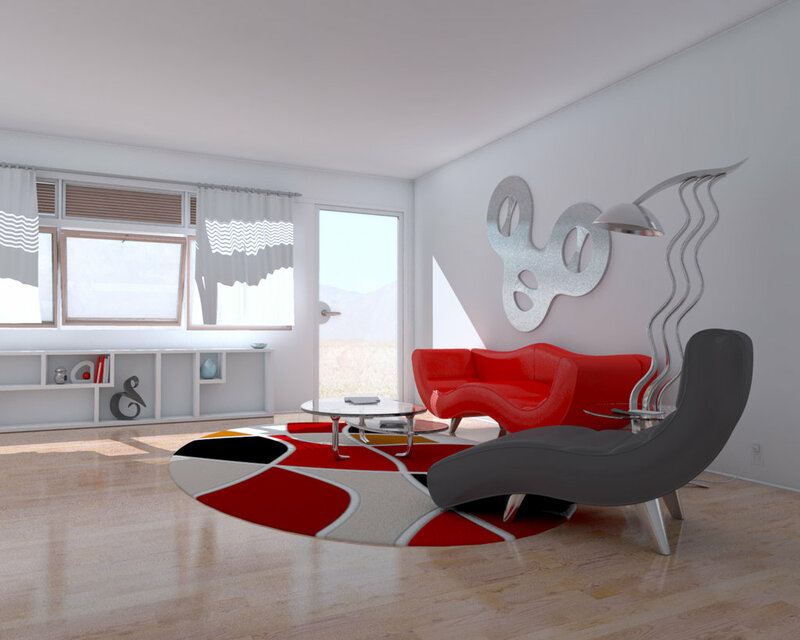 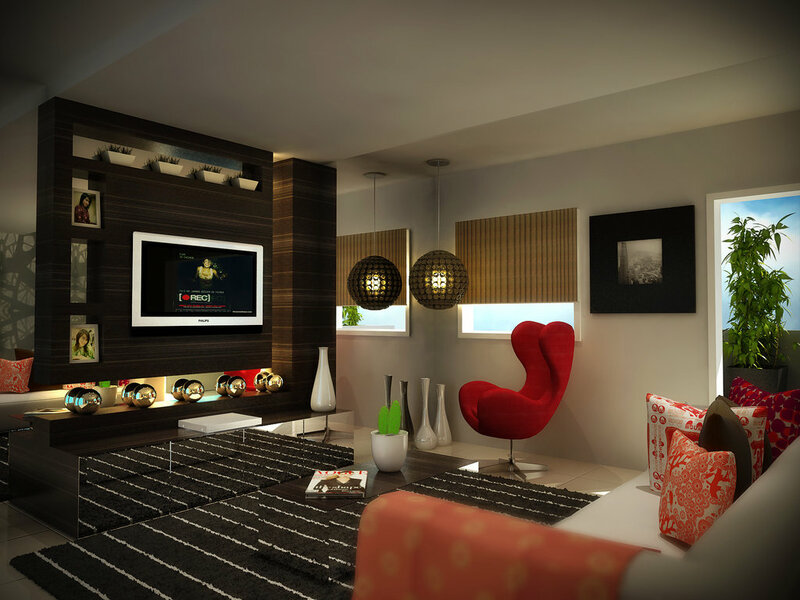 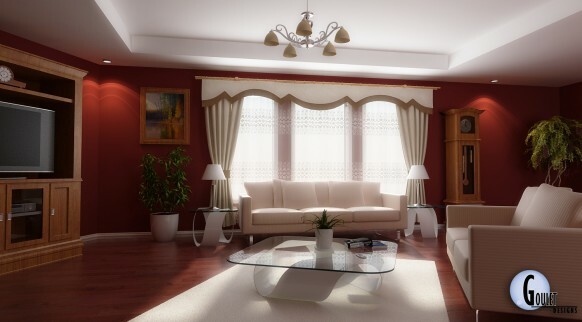 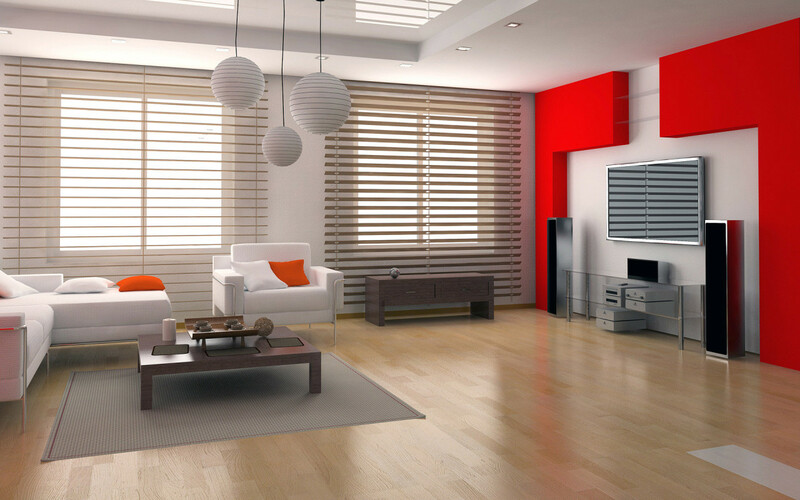 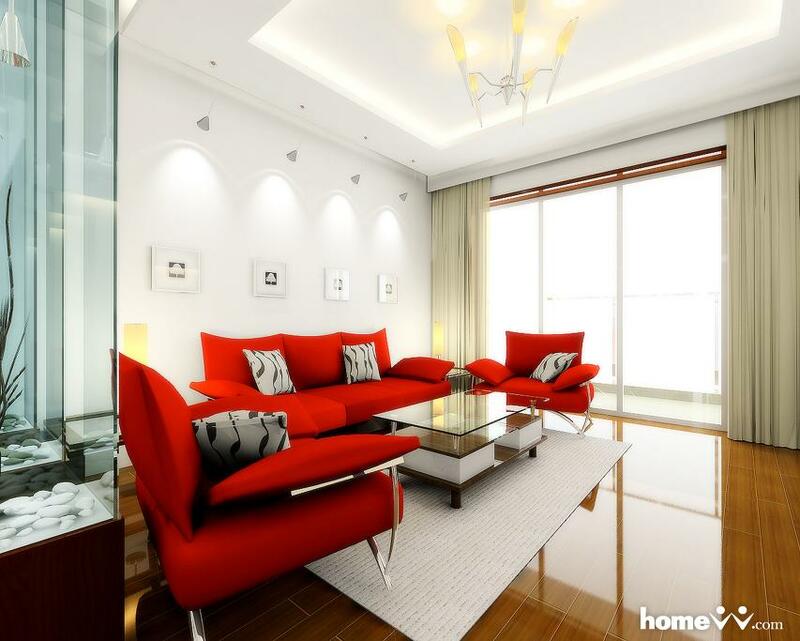 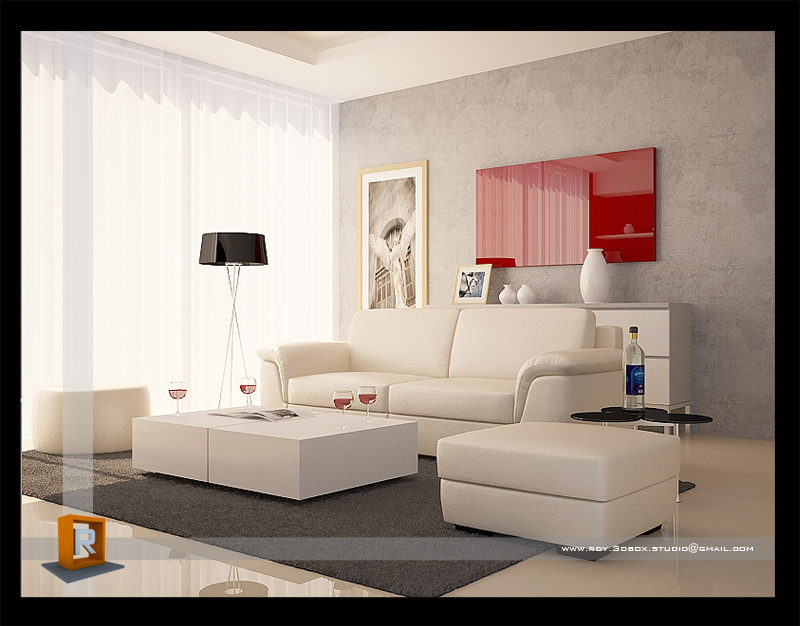 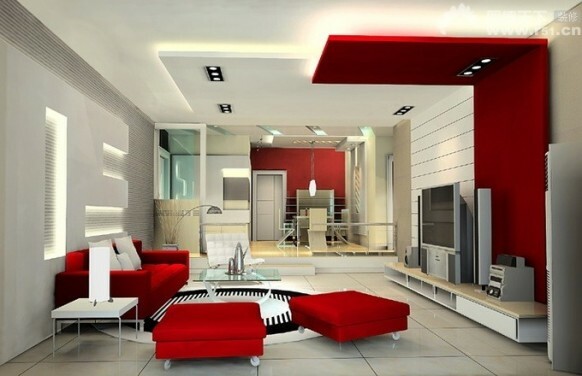 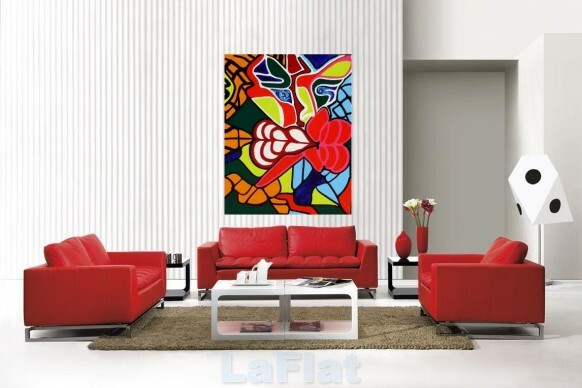 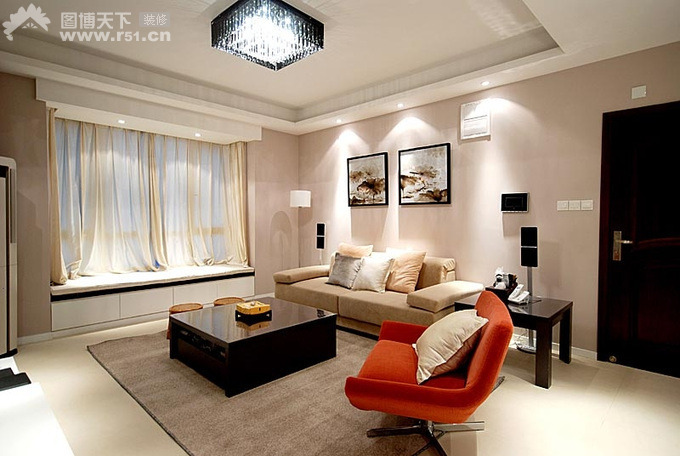 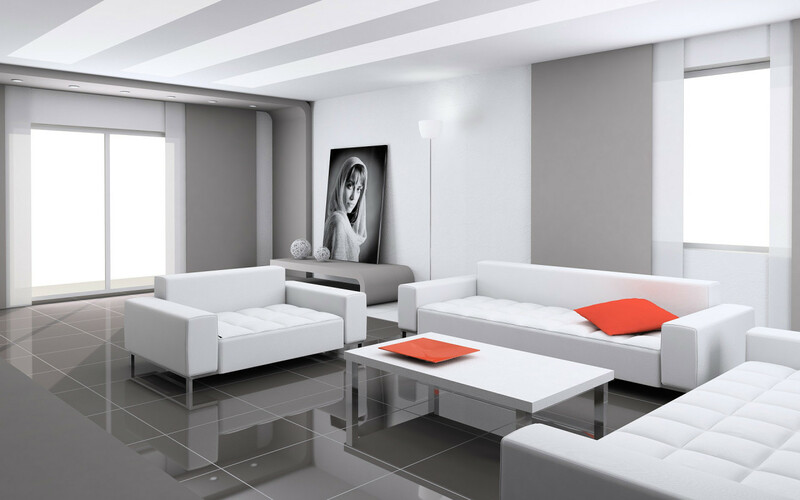 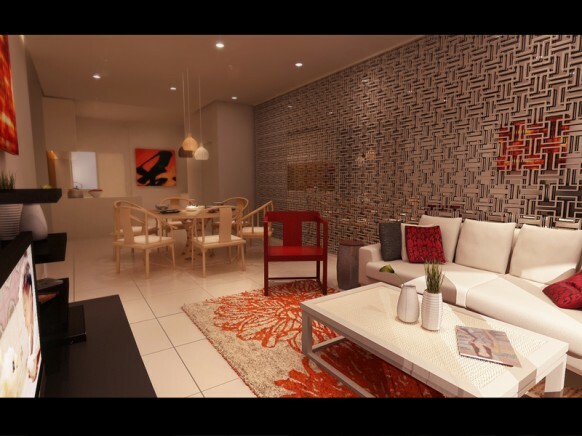 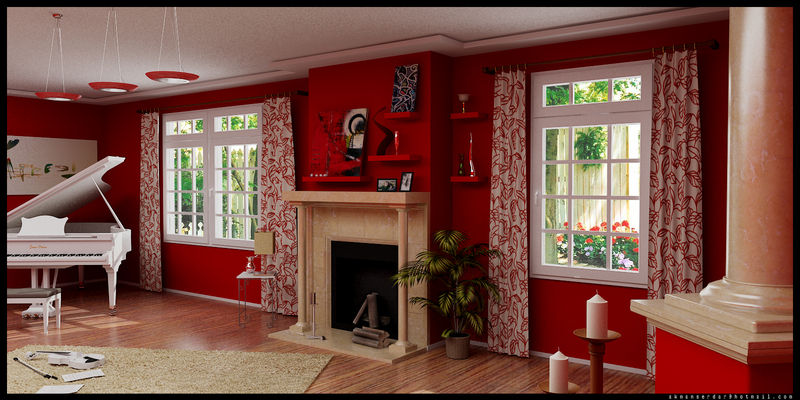 If you come across any more awesome living rooms that feature red and white, please mention them in the comments. Also we run a steady stream of cool posts like this at Home Designing and if you like to be notified when we have more such inspiring posts, please subscribe to our feed or newsletter! 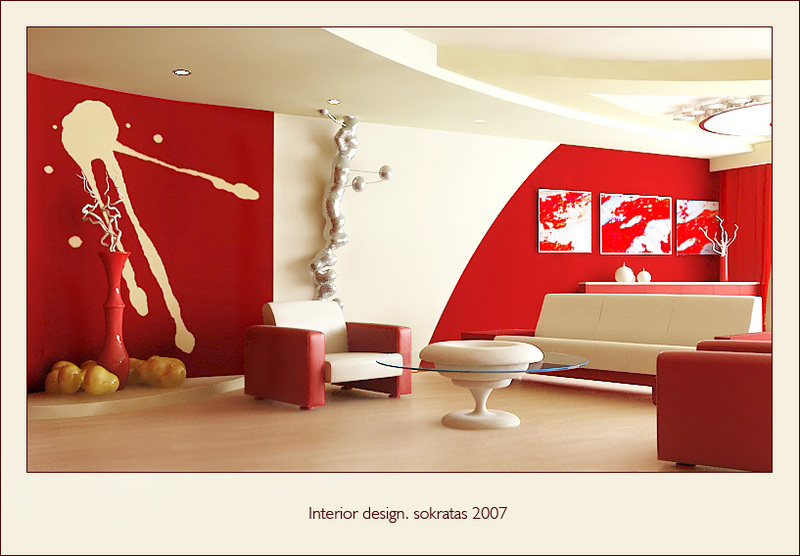 Red not your color? 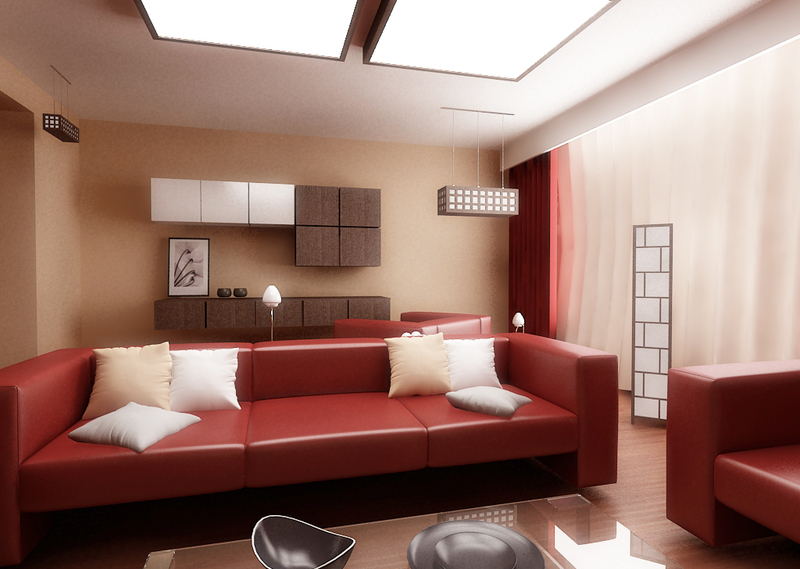 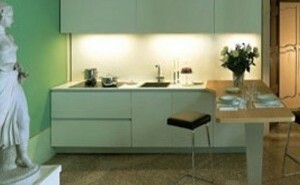 Check out these yellow interiors then.